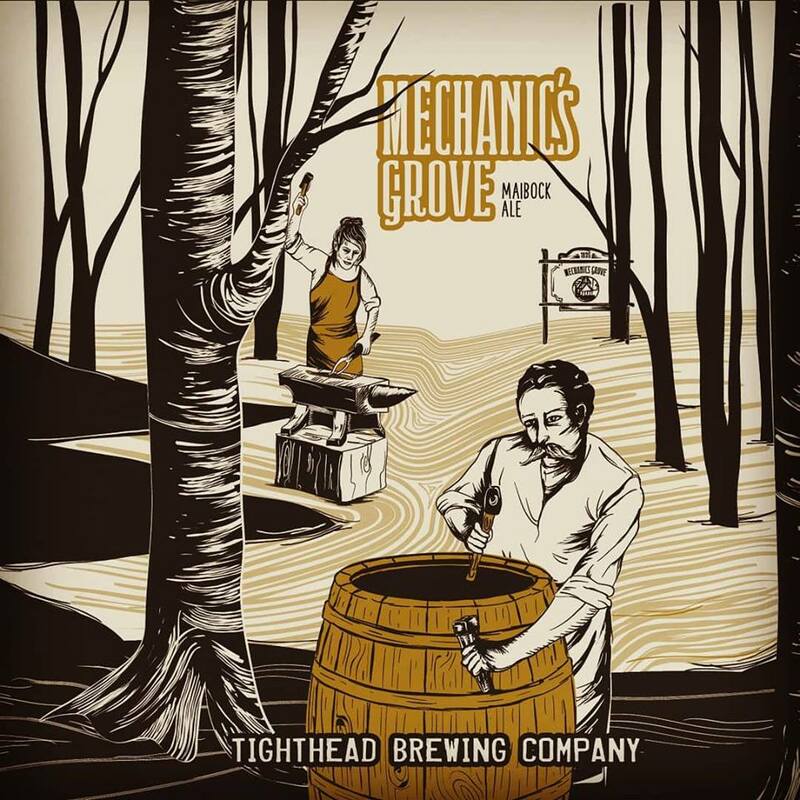 beer-mechanics-grove-maibock — Tighthead Brewing Co. The Maibock welcomes in the German beer garden season. Lighter in color and more hoppy than Bock, ours is brewed with European pilsner and Munich malt, Hallertauer hops, and Bavarian lager yeast creating a refreshing, malty beer with a crisp finish.